Could Your Tax Return Make You Vulnerable to Identity Theft? Identity theft is on the rise. 2017 saw millions of Americans’ most personal information stolen during the Equifax breach. Online marketplaces exist, allowing identity thieves to auction off your information to anyone willing to pay. 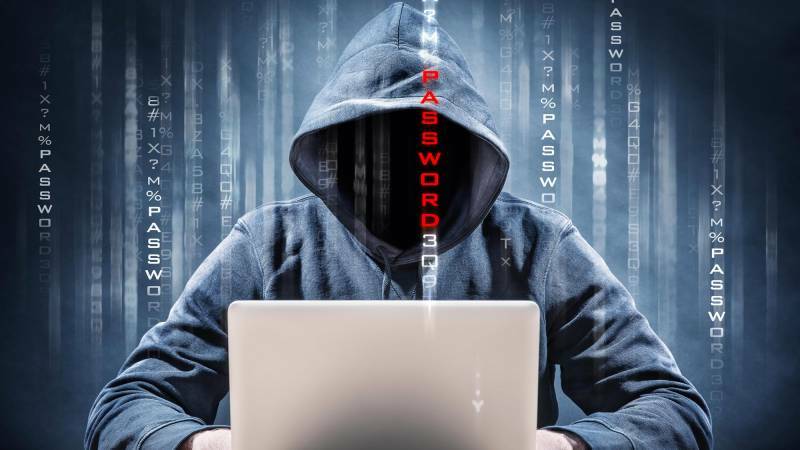 And more and more online accounts are becoming vulnerable to hackers. Now, taking steps to protect your private financial information is more important than ever. Tax season is a prime time for identity thieves – meaning it’s crucial that you be on the lookout for identity theft. Many thieves attempt to use your personal information to submit fraudulent tax returns, cashing out your benefits for themselves. This could lead to an IRS audit, a lower credit score, or even criminal charges you don’t deserve. Your taxes could be targeted throughout tax season. Your refund, as well as your social security number and bank information, could end up in a criminal’s hands. In September 2017, the private details of over 143 million people were stolen from Equifax’s servers (according to Equifax estimates). Unfortunately, Equifax is one of the leading credit reporting agencies in the U.S., so there’s a significant chance that your personal information was stolen in the breach. Many consumer advocates worry that the Equifax data breach will have serious implications for tax identity theft. A broad range of personal information was stolen from Equifax, including addresses, social security numbers, and confidential credit information – all information that thieves need to commit tax fraud under your name. The reality is that you should apply extra care when filing your taxes in 2018. There’s the potential for a dramatic rise in identity theft this year, and if you don’t act, you could be affected. Identity thieves want your tax refund for two reasons: they want to steal money from the IRS, and they don’t want to get caught. Skilled identity thieves routinely succeed at defrauding the IRS of large sums of money using an innocent victim’s personal information. All they do is file an early tax return using stolen data. Filing a fake tax return under your name gives identity thieves the chance to reap even more money illegally. These criminals are skilled at depositing and laundering checks from the IRS. They file hundreds, if not thousands, of fraudulent tax returns, asking for high amounts of money as a refund, and keep the funds – and they don’t have to deal with the consequences if caught. If a fake tax return is filed in your name, you’re who the IRS comes after. When the IRS discovers the fraud and the big refund given, you’re believed to be the criminal. In recent years, identity thieves have become highly adept at researching a victim before filing a tax return. This means that a fraudulent tax return looks incredibly legitimate. If, for example, you own a business, an identity thief might use public information about your company or even secret data from hacked computers to submit a business tax return that appears to be valid. People who file simple tax returns using a 1099 or 1040 are especially vulnerable to tax identity theft; thieves often steal employee data from large companies. Worried about your risk this tax season? Then you need to be one step ahead of identity thieves. You need to do your research to find out what the signs of a fake tax return look like and what happens if a tax return has been filed in your name. A wealth of information is out there – but you need to research online to know just how at risk your personal information and your tax return are.